Looking for space? 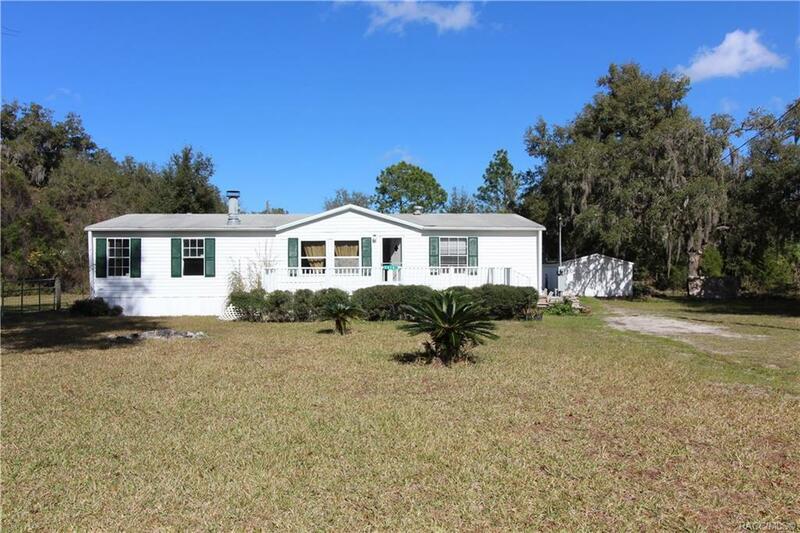 This 3/2 Doublewide is situated on 2 acres and back yard is fully fenced as well. Home features an open floor plan with wood burning fireplace in the living room. There is a bonus room on the back of the home with the laundry room being in it. 3 decks on the home to enjoy the beautiful weather living if Florida offers. 2 sheds with one housing the well and water system. Home will need some work but nothing to major. Needs someone to make it there own.